For the benefit of our students, Elite Martial Arts Toronto has formed a successful partnership with Wynn Fitness. 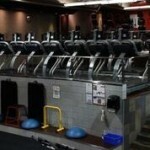 Wynn Fitness is located in downtown Toronto at 98 The Esplanade, near the St. Lawrence Market. It is a vibrant part of the city with parking on site, and plenty of shops and restaurants nearby. 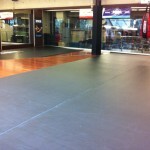 Traditional Martial Arts Studios are typically just a studio with only the essentials of a Martial Arts school. Elite Martial Arts Toronto provides its students with a location that comes equipped with all you would want from a Martial Arts School as well as an onsite fully equipped gym. 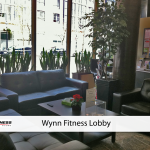 Wynn Fitness is a state of the art training facility with all the equipment and amenities one can expect from a modern day health club. 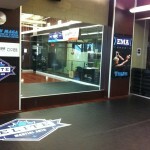 Students of EMA Toronto are offered a discounted gym membership to compliment their membership in the Krav Maga program. Existing members of Wynn Fitness are offered this same discount rate upon registering into the Krav Maga program with EMA Toronto. 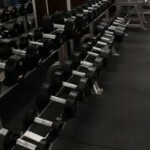 The value of having all of your training needs met, under one roof, at a competitive rate, just can’t be beat!